Did you know that you could be charged a wide range of prices from different providers for the same medical service? With insurance costs statistically rising, we encourage everyone to be a smart consumer when it comes to the money spent on medical procedures. Spending money wisely can benefit you in two different ways, once up front when the money is coming out-of-pocket for medical expenses, and secondly when it comes time for company’s insurance renewal and if the annual rates will increase. An example of insurance consumerism and its benefits. For instance you or a family member has a knee that has been in pain, after seeing your primary care doctor he/she suggests getting an MRI to see what could be the root of the problem. 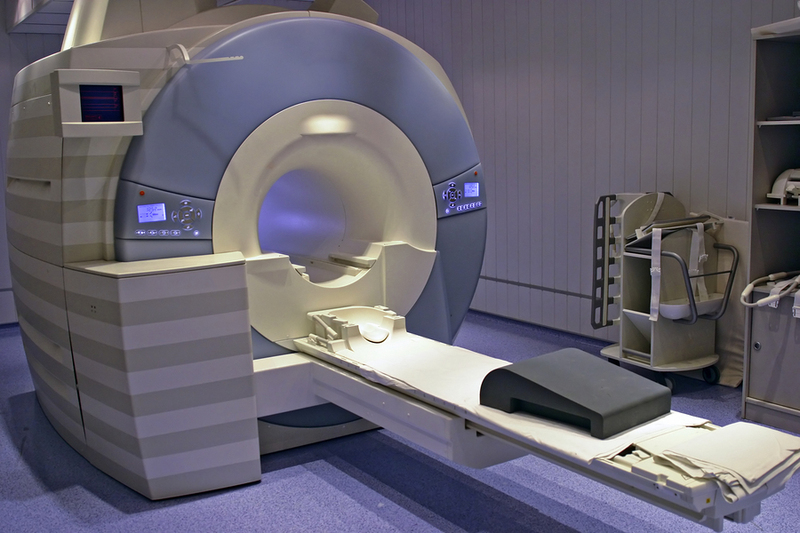 The price for an MRI can vary depending on whether the procedure takes place at the hospital location or at a standalone imaging facility. This is where your consumerism power comes into play. One method is to call the different facilities to get a price from each of them or simply go onto UnitedHealthcare’s website http://www.myuhc.com to do a cost comparison. After doing our own research for the above mentioned knee MRI scenario, we found multiple prices ranging from $430 to $2774. The standalone facility was the cheapest at just $430 for the MRI of a knee, where the most expensive was at the hospital’s location for the same MRI which priced at $2774.